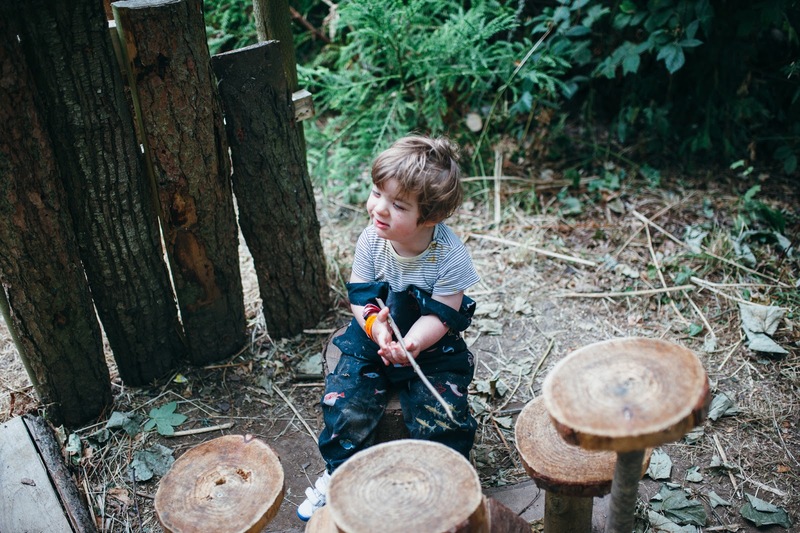 I wanted to talk a little about taking Rohan, or a child with additional needs to a festival. Before I start though I know that this is just our situation and isn't the same or possible for everyone, and is unique to our family. 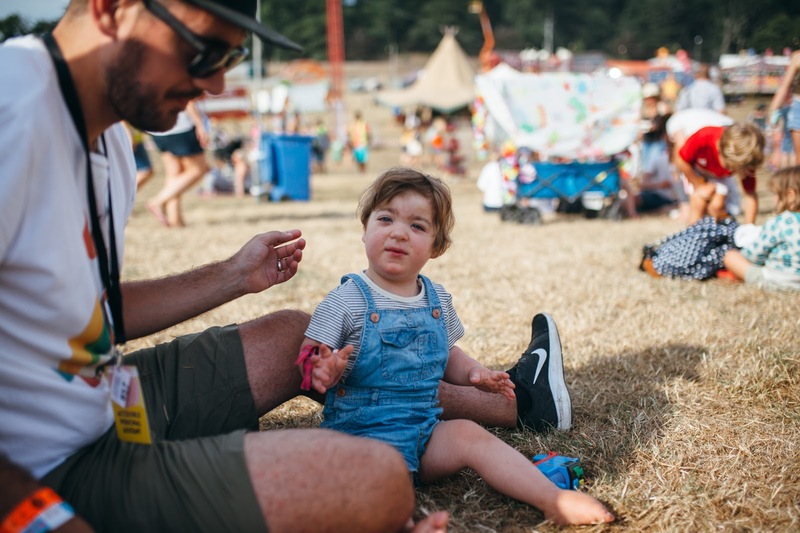 Before Rohan was born we took Theo to two festivals, he loved them and always just loved being able to roam about, playing and having that freedom that being at a festival gives you a little more. (Not saying it's always easy, as relaxed bedtimes and changed routines can be difficult!) But I loved seeing him enjoy these new experiences and make those memories. 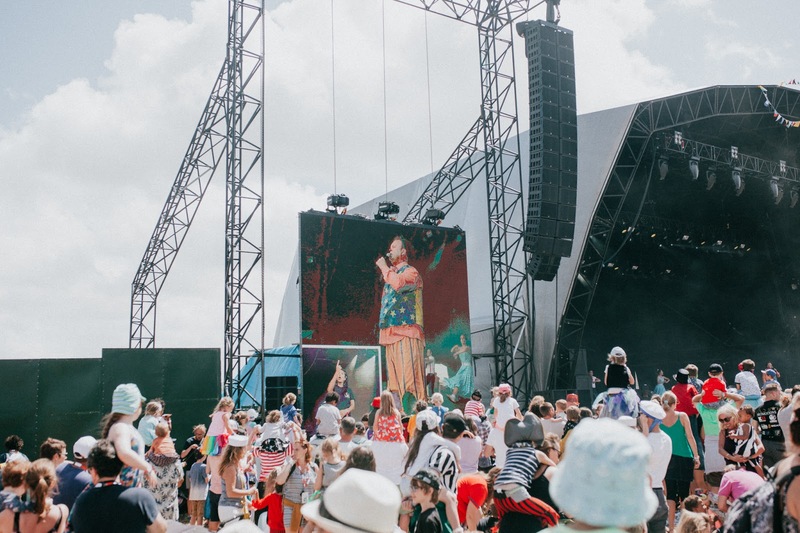 I've been going to festivals for the past 16 years and feel pretty comfortable at them, so when were invited to go to Camp Bestival this year we all felt confident that we could do it, even with all the extras that Rohan brings. 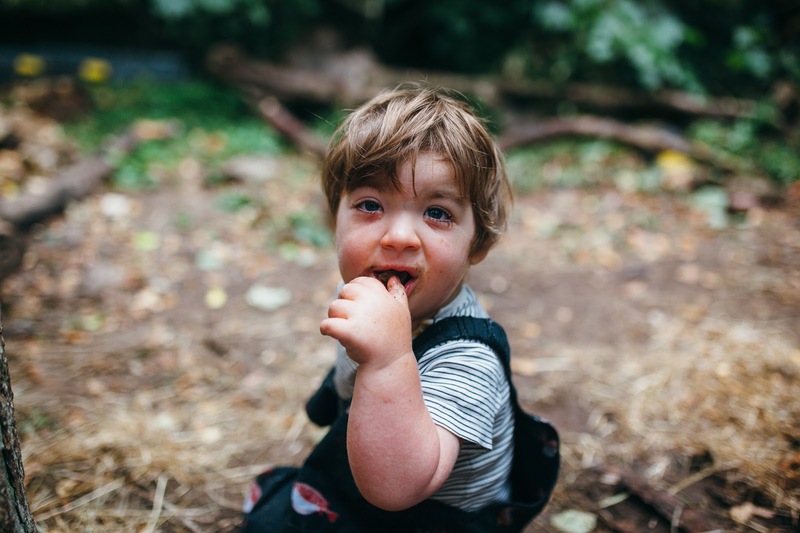 I know that this might not always be the case, but we want to show him lots of different experiences and get him used to as many different environments as possible as we know that his syndrome has the tendency to be stubborn and not like new places etc. But we also want to make sure to some degree that we can still do the things we and Theo enjoy doing too without having to completely change our lives because of Rohan. There are already so many things we've had to change, but we've always been fairly certain that we want some aspects of our lifestyle to still be possible. We don't know how the future will look and what will or won't be possible but for now we can't think that far and just have to try and do things that feel right now, and are manageable. We have to stay in the accessible camping as we need electric for Rohan's CPAP machine so he can sleep, we also have a battery meaning we can take it out in the buggy for napping in the day, but he's not great at this. 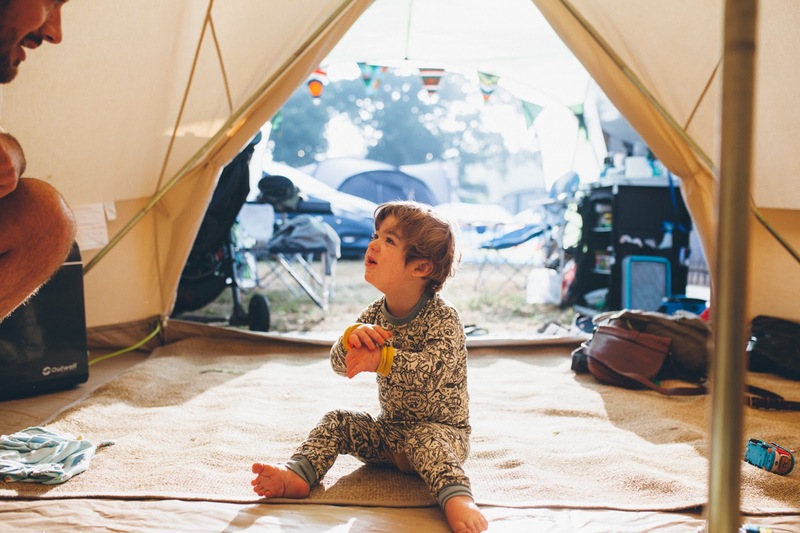 Being in the accessible campsite was such an eye opener for me as seeing people with children or adults with a whole range of different needs and abilities still being able to go to a festival was amazing. 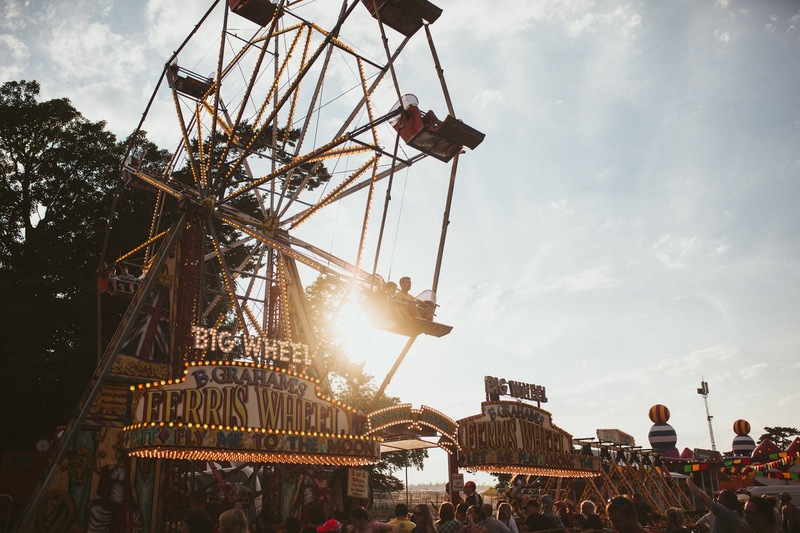 It may not be perfect, or work the same as a "regular family" going to a festival as there's so much more to think about, but it made me happy that it's possible. We met some lovely people camping around us, all who were in accessible camping for different reasons. In terms of what we did there I want to talk more about it, but really we just stayed around the kid activity bits rather than the music and big tents. 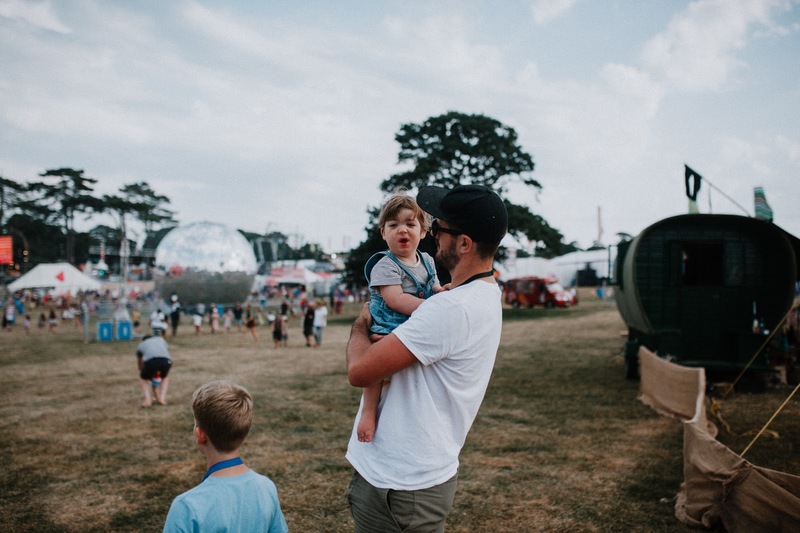 In the past when we've taken Theo to festivals we've done a mix of things, like playing in the kids fields, watching bands and music on the main stage and in tents and staying out late with a trolley for Theo to sleep in. I think it's great to find a mix where you're all happy. 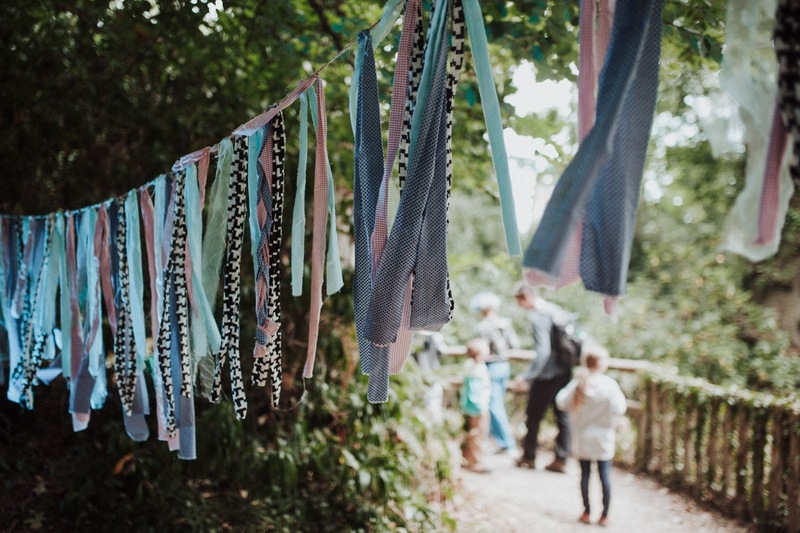 Camp Bestival is a little different as there is just SO much to do for kids, which is great, and honestly we didn't really think too much about going to see music. Hopefully if we go back another year then we will try and incorporate it, but for now with Rohan not being mobile it would be hard on him to take him into a tent and be stuck in a buggy with loud music. We did spend quite a lot of time walking around the site and taking Theo to different activities which Rohan was more than happy to do. 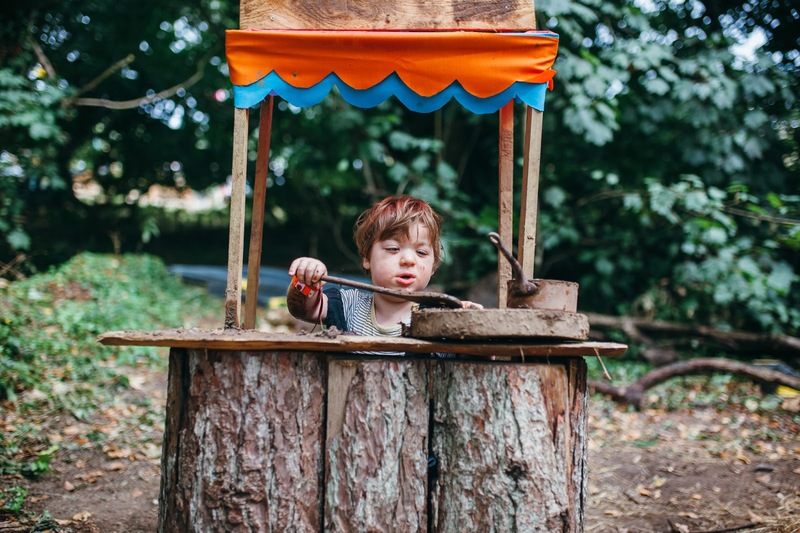 He loves being able to just watch other children and meet people, and for example when Theo was doing a workshop or making something one of us would just stay with Rohan and he would go up to and make friends with whoever was around. Rohan loved watching the big screen by the main stage, and we watched a circus show that he seemed to enjoy too. Above all though finding somewhere where both Rohan and Theo could be happy to just play was great, and there was a perfect area in the Dingly Dell woods with a mud kitchen and a stage and instruments made out of wood where we spent quite a bit of time just being free to do what they both wanted. I think one of the things we found most difficult was Rohan not being fully mobile, but luckily because the ground was so dry (before the rain and wind came in!) he was able to shuffle about on his bottom for the most part, we did think about bringing his walker with us, but as he doesn't use it all of the time and is still getting to grips with is we thought it might be a bit too much. The ground was pretty hilly and bumpy too so actually in hindsight I'm not sure whether it would've been very beneficial anyway. There were times when I think he didn't quite know what he wanted though, and was probably over tired when it did become a little difficult to keep him happy. The change in bedtimes and routine I think hit him the hardest, as well as not being in our home environment. I think a lot of the time he is just happy being able to move around and play with his toys and watch other people. Sometimes I think he gets over stimulated too. One afternoon I took Rohan off to try and find some things for him to do specifically for him and we loved the lower kids field as they had a big tent just for toddlers where we spent quite a bit of time. Rowie loved the ball pool and the little ride on toys and just watching the other kids run around, I think it really helped him just to chill out in one area for an hour or so and to just be a bit freer to roam about. He also really enjoyed watching the circus show on the little stage in the kids field. We made sure we went back to the tent in the day though for a little while, mainly to have lunch there (to save money!) but also just to have some time out and to reset. 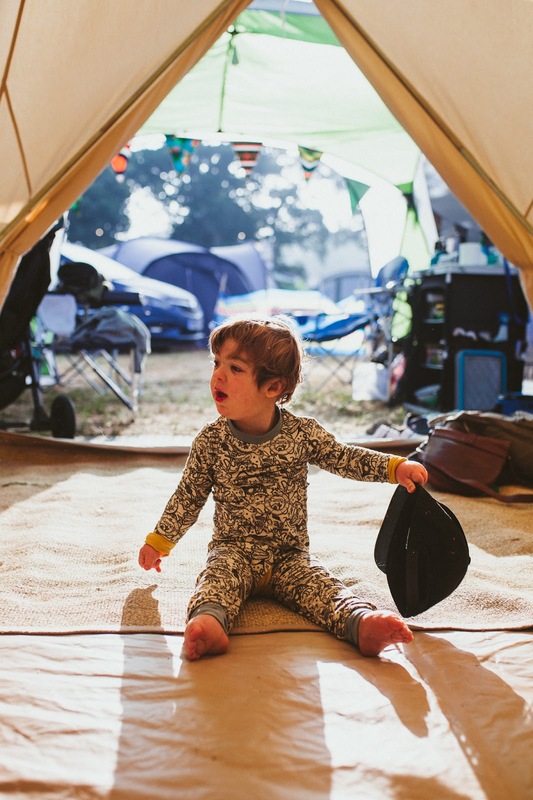 I think especially for little ones it can all be a bit of a sensory overload, so we just let Rohan have a play and a shuffle about in the quiet of the tent. We did make sure we took some of his favourite toys with us so he felt comfortable and would feel relaxed. We've been camping with him a few times before this, which I guess if you've not done before committing to a festival, I think is a good idea. We know that Rohan more or less sleeps the same in the tent, and we also take his travel cot, so it's not too bad (other than earlier than usual wake up times!) But I can imagine that if it's a new environment and experience sleeping in a tent then that on top of the experience of being at a festival for the first time could be a bit over whelming. The first evening we tried to keep to fairly normal bedtime routine and stayed at the camp whilst Rohan went to bed. The next night we decided we'd like to stay out a little later and enjoy being in the festival atmosphere, so we took his CPAP machine out with us in the buggy and got him ready for bed. He did stay up later than normal but we eventually managed to get in to sleep in the pushchair (it lies flat which is a bonus!) 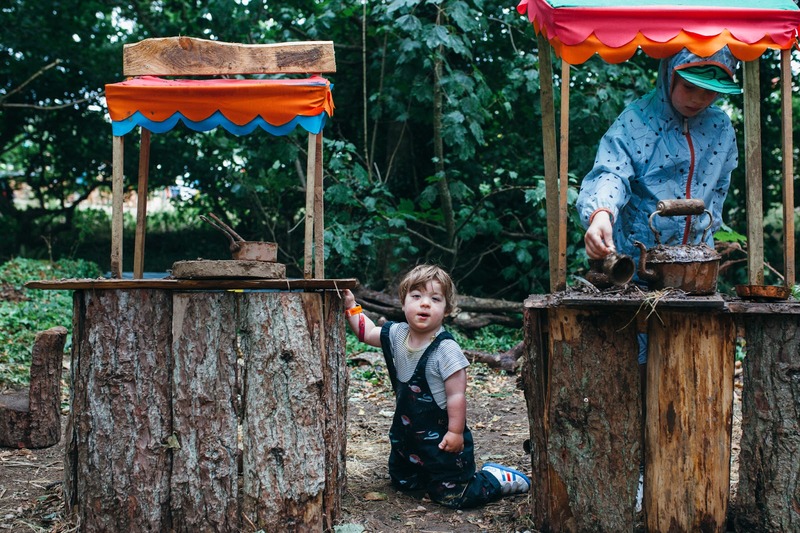 When we've previously taken Theo to festivals we've hired a trolley with a canopy which was perfect for staying out in the evening, so as Rohan gets older then perhaps that would be a good option for him. The staying up late was fine whilst it lasted but we were all definitely knackered after, I don't think we're quite cut out for late nights yet!! All in all we had an amazing experience with Rohan (I'll talk about the rest of the festival soon!) and we'd definitely take him to another festival. 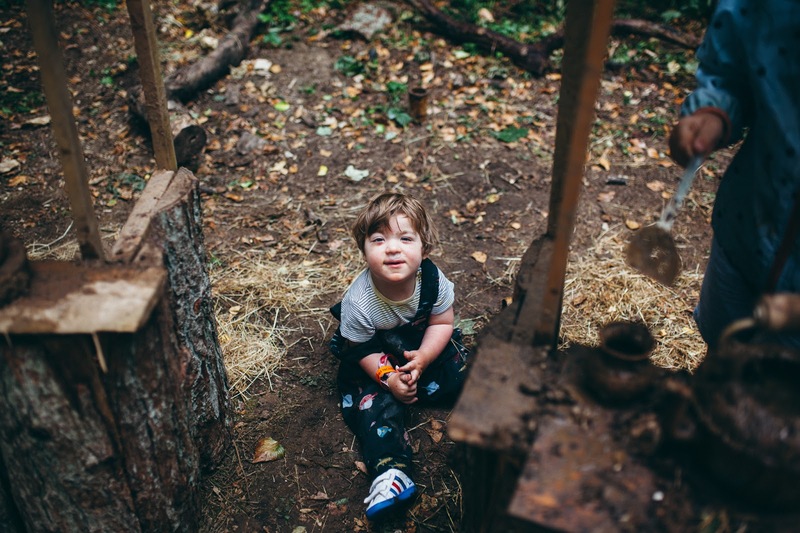 The accessible camping was brilliant for us, an essential, but it made our life a lot easier. 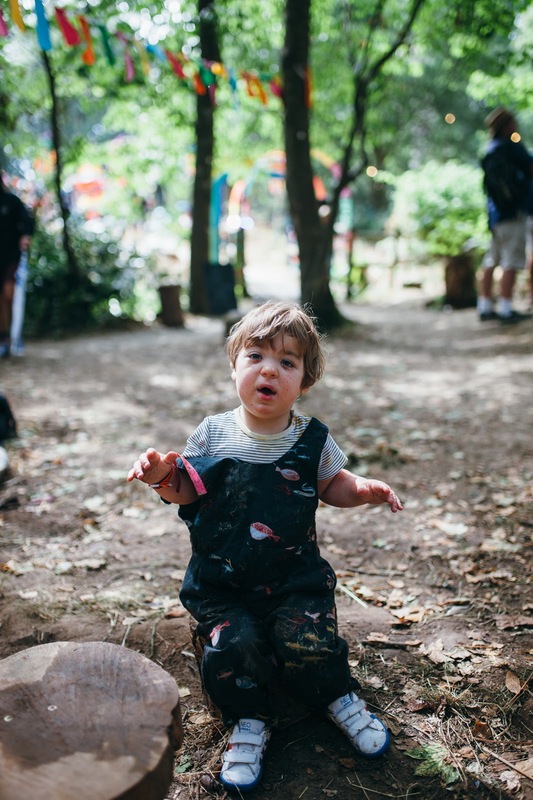 Camp Bestival was a great as our first as a family of four, and for taking a child with additional needs. I'd say that the only thing that we were slightly disappointed by was that by the main stage they had an accessible area, which is great that they created an area, but it did feel a little like a pen and was quite far back and to the side of the stage. It also meant that when everyone else in front of the "area" and barriers stood up with kids on their shoulders, you couldn't see the stage, which if you were unable to stand yourself then it just defeated the object of being in an accessible area. We don't know what our future looks like or what Rohan will be capable of doing, but for now it feels like it's definitely a great option for something for our family, and from seeing lots of other families with a wide range of needs enjoying the festival it encourages me that it will be possible in the future. Again I'm not saying that it's the right environment for everyone, but for us it felt great to be able to do something that we used to enjoy as a family without too many problems or differences. It makes me hopeful for future festival fun! If you're interested in going then early bird tickets for next year are now on sale! Hopefully we'll make it again! *We were invited to Camp Bestival as guests in return for a review, but all images, words and opinions are my own!